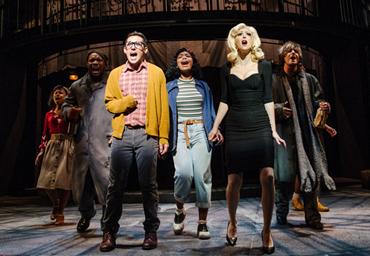 With a score that is part rock ’n’ roll, part doo-wop and part Motown, Little Shop is the story of the shy and love-struck florist’s assistant Seymour, who finds fame, fortune and a whole lot more when he nurtures a strange little plant with a strong — and scary — thirst. 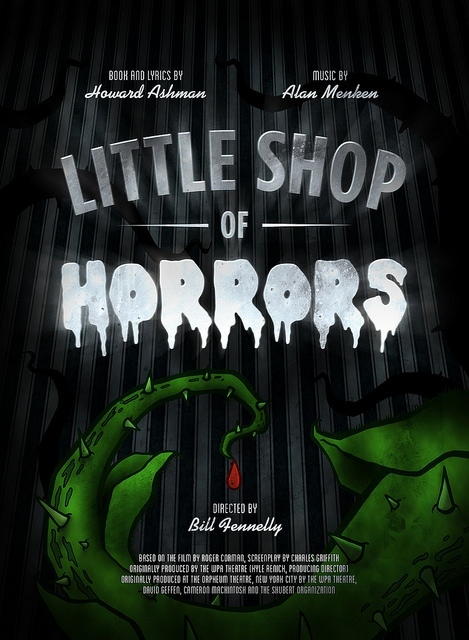 Based on the darkly comic Roger Corman film of the same name, Menken and Ashman created a unique musical that swept the Off-Broadway awards when it premiered, and has continued to be a crowd favorite ever since. Approximately 2 hours, including one intermission. Recommended for ages 12 and up. Contains theatrical haze, strobe-like lighting effects, thunder sound effects, some mature content and language. Children under 6 are not permitted at any PCS production. 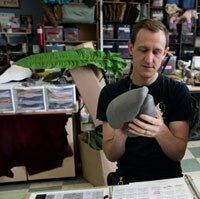 Reviews of "Little Shop of Horrors"
"Portland Center Stage's production of Little Shop of Horrors is smart, hilarious, beautifully produced and a flat-out rocking kick in the pants."